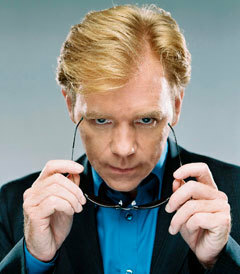 calling all horatio caine fans? if anda like him so much then why not sertai this club h4ever. atau anda can just talk to me if anda fance a talk about him atau any thing to do with CSI miami. Let's do something! We can't let CBS do it! just send a message of what anda want to talk about and we will talk. Horatio Caine is drop dead gorgeous I just get chills when I watch his CSI Miami dvd's and I have moving dreams as if I'm an actor apart of the set.